New Hardback Gift Edition Now Available! "These Advent and Christmas reflections of Bonhoeffer flew from his prison cell, flung open the doors of hope, and sailed heavenward as heart-wrenching prayers, prayers from a condemned man, prayers from a hopeful man, prayers from a man who embodied what it means to pray 'May your kingdom come.' 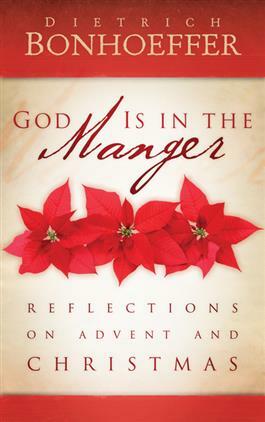 This will be my Advent and Christmas book." Also available: God Is on the Cross: Reflections on Lent and Easter.